WordPress is a great CMS (content management services) platform. It provides CDN (content delivery network) services to millions of professional Website development companies, startups, and small entrepreneurs and facilitating them with their excellent services, all over the world. 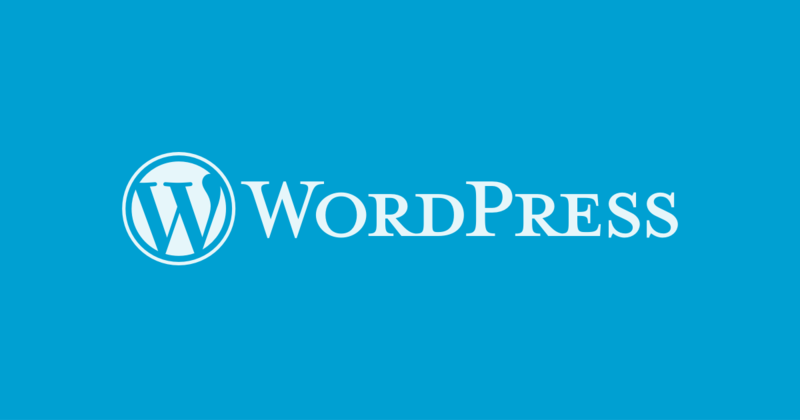 From 2000 to 2016 WordPress has reached the several milestones and started providing access to more than 400 million websites worldwide. All around the globe, most of the top 1 million websites are powered by WordPress. It is able to publish posts in every 17 seconds, these facts are enough to show the significance of WordPress as CMS. According to the popularity of the site, it is also essential to optimize website's speed and performance. A slow loading website can create the hassle for the user but can affect your visitors, subscribers and customers. These specific tasks need to be optimized correctly otherwise, it will slow down the speed of the website. Business from all over the world relies on it. For an SEO, it is necessary to know about how much time the site is taking to load the page if your website is slow visitors will not wait for it to load, or they may click back before loading the page of your website. The improved performance led to fast loading pages, better user experience, providing better services in less time. Increased page reviews will improve the ranking of the sites in the search engine optimization. Google also included site speed in its ranking algorithm, that means the site speed effects SEO. Now, the slow ranking of your site will result in losing customers due to impatience and reduced rankings in the search engine. Google and other search engines started penalizing the website through lower downing the rankings on the site. When any visitor or subscriber visit your website, it is up to you that how could you convince them in few seconds to stay there. According to a general report, "a 2-second delay in page responsiveness reduced user satisfaction by 3.8% and increased lost revenue per user by 4.3% and reduced clicks by 4.3%." If your site takes too long to load, the number of visitors will already go before you paid the attention. Beginners often think that their site is not taking time in loading, just because it is running on their system. Since frequently visiting the same site, the modern browsers like chrome store cache of your own site, and it automatically starts loading it as soon as it starts. The same website visited by the new user takes time in loading. He will not experience the same. When you run website speed test, to load the website, 2 seconds is the best time. The speed test reports have multiple technical recommendation for improving performance of website. The primary causes are web hosting, WordPress configuration, page size, bad plugins, external scripts etc.